While peanut butter is by far the most popular of the nut butters (even though peanuts are technically a legume...), but there are so many other choices! 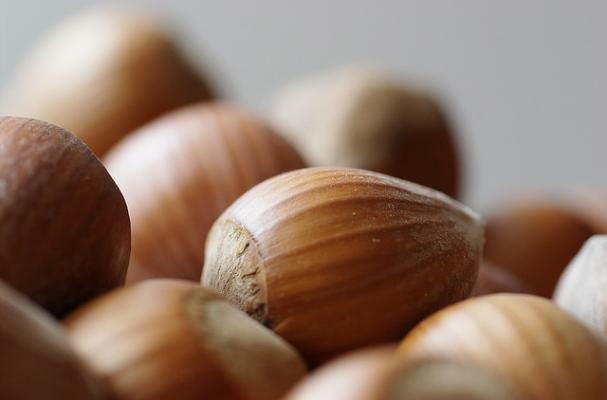 Almonds, pecans, walnuts, hazelnuts, sunflower seeds, pumpkin seeds -- any seed or nut can be turned into a butter! For those with a peanut allergy or who just want to try something different, here are 5 fantastically gluten free & dairy free recipes for homemade nut butters that make for the perfect sandwich or spread. Toasted walnuts, dried cherries and bittersweet cacao nibs (or dark chocolate shavings) make this rich nut butter an incomparable condiment. Cinnamon, vanilla beans, raisins and almonds may seem sinful, but this nut butter is 100% healthy goodness. Sweet vanilla notes and a complex blend of flavors make for a fragrant spread. All the flavors of cake batter in a healthy nut butter - complete with sprinkles!